Top Reasons Why You Should Believe in Astrology! 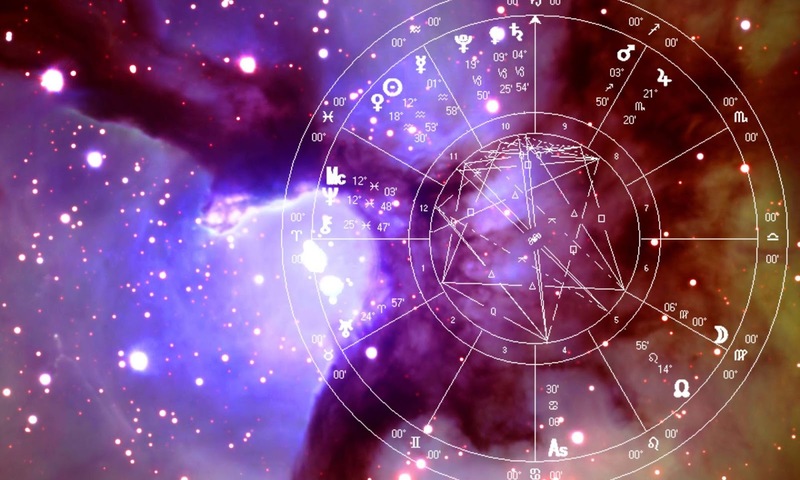 Since the oldest times, astrology has been considered a science that could actually guide individuals through life. But today, we seem to count more on ourselves than on any science. Here are a few reasons why we should start believing in astrology. Nowadays, we tend to be more skeptical and cautious than in the past. We tend to believe in ourselves and in nothing and nobody else. But is this always the right attitude? What about starting to give astrology a little more credit? Would that make us more naive? For sure not, since astrology is probably the oldest science of all, a science that can actually be proven and that can guide us in some matters of our life. If looking for reasons to believe in astrology, here is a true idea: You can’t know how it feels before you actually “taste it”. You will be surprised to find out how many people started off as skeptics and ended with realizing that the more they know about astrological facts and about their signs, in general, the more aspects of their lives made sense, even detailed, specific facts. This basically means that as long as you are not interested in finding out more about astrology, you can not see any results, or, as you might prefer to call it, any proof. Another top reason why you should start adding, step by step, astrology on your “interests list” is the fact that it might actually help you. For sure, you won’t admit this idea unless you have already seen some explicit proof, but at least, you should know that all the believers find astrology very helpful. Not in the sense that they conduct their life according to astrological predictions, but, for example, they tend to understand people better once they know their sign, they tend to be more tolerant and accept human flaws, they know what to look for and how to interpret gestures and facts more precisely. What other reason do you need in order to learn more about astrology? Actually, the reason has already been stated: to learn more. Even if it is pure fiction or superstition, you could be more informed if you showed some interest in the matter – and being informed is always a good thing, right? Think that maybe, some day, you will be in a social group and everyone will start talking about it. And you will sit quiet, thinking: "What are these fire and water elements they are talking about and what do they have to do with astrology?" Probably, most important of all, there is this simple, basic reason: Why not to believe in astrology? Think about it for a second: Do you have something to lose? For sure not. The least thing you could obtain from being interested in astrological predictions and signs is amusing yourself and we all know how great smiling can be at the beginning of a day. Nobody says that you should be a fanatic. Nobody says that you should exclude more than half of the signs from your “ideal partner list”, simply because you are not a match made in Heaven, astrologically speaking. Nobody says that you should not leave the home for a month in case the planets are not found in the most perfect position for your sign. But you could benefit a great deal from astrological advice's and fundamentals, so give it a try!